I hope you enjoyed a fulfilling October, rich with pumpkin spice lattes, leafy fall walks in the woods and Halloween goodies. Now that this lovely month is behind us, it’s on to the festive holiday season. It’s definitely not too early to think about holiday gift giving. Get the jump on it now so you can enjoy more leisure time with friends and family come December. This might just be a case of “do as I say, not as I do,” because I’m often dashing off to the store a couple of days before Christmas for those last few gifts on my list. Fortunately, we have a Shoppers Drug Mart just around the corner. It’s open late too, so it’s definitely a convenient place for me to shop, last minute or not. Still, I’d like to think that one year I’ll get it together and have all my Christmas shopping finished early. Shoppers Drug Mart is once again here to help with its GIFTS MADE EASY in-store and through the online gift finder. Whether for family, friends, teachers, neighbours or school bus drivers, Shoppers Drug Mart has the perfect gift. The first gift recipients I always think of are, of course, my two kids. While Santa takes care of the big work, Mom likes to choose a few special gifts too. 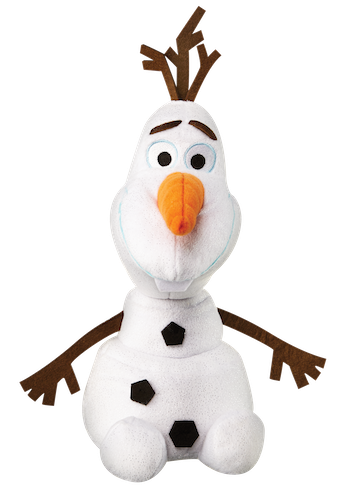 My daughter loves Olaf, the snowman from Disney’s Frozen, so I know she will love this stuffed Olaf, available at Shoppers Drug Mart. I must confess I love Olaf too. So cute. Although my son would probably like Olaf too, at 12 years old he might not brag about that gift to his friends. That’s where this Acer 8” tablet will do the trick nicely. He’s always looking for new technology, and this tablet is great for playing with apps and games on the run. If you have a younger child on your holiday gift list, may I humbly suggest this V-Tech Shake & Move Puppy? It’s the kind of adorable toy that makes me wish I still had toddlers around. The puppy comes with a bone-shaped rattle. 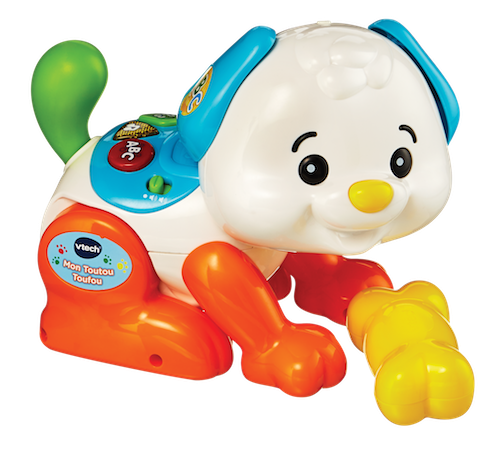 Shake it around and your puppy responds by walking, standing and turning, while engaging your little one with phrases and songs. The rattle develops motor skills while puppy introduces words, colours and shapes. Of course, the most difficult people to shop for (I think) are the men on your list. It’s near impossible to find a gift that my dad can use and enjoy at 87 years old. Shoppers Drug Mart has solutions for that too. I can get my dad anything from electronics to grooming essentials like the Gillette ProGlide Holiday Pack. My dad always loves to get chocolates for gifts too. And the kids love to give chocolates to him, because he in turn shares the chocolate with them! 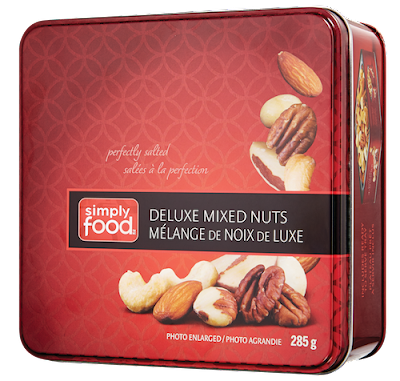 Shoppers Drug Mart has all kinds of chocolates for gifts and entertaining, as well as one of my favourite snacks – deluxe mixed nuts. Yum. For more efficient shopping, visit Shoppers Drug Mart online to browse through hundreds of gift ideas and make up your shopping list before you head out. You can easily filter gifts by price, category or the type of person for whom you’re shopping. Once in store, you’ll find that each Shoppers Drug Mart location has fun sales and promotions, as well as those tempting cosmetic and fragrance gift sets, from November 12th to December 25th.Look out for the “Give Beauty, beautyBOUTIQUE by Shoppers Drug Mart” guide, now available online and in-stores. The “Get Set for the Happiest Holidays!” guide launches November 15th. There will be three more gift guides/beauty books in late November and December too. I really can’t say enough about Shoppers Optimum Points. If you don’t have an Optimum card, you have to get one. I have received hundreds of dollars worth of free products over the years just by doing my regular shopping. You earn points on almost every purchase, including sale items. Look out for special bonus points days too – those points will really grow fast! 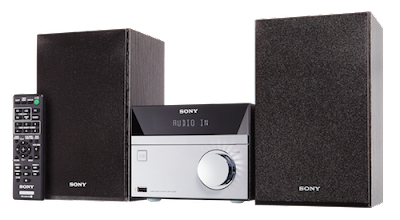 Join the conversation about holiday gift giving at #giftsmadeeasy. From December 1st to 24th, visit Shoppers DrugMart online and play the Unwrap to Win game for a chance to win incredible prizes, including beauty, fragrances, skin care sets, toys, electronics and gift cards. Maybe you’ll win a gift that’s just for you! You have to treat yourself well this holiday season too. 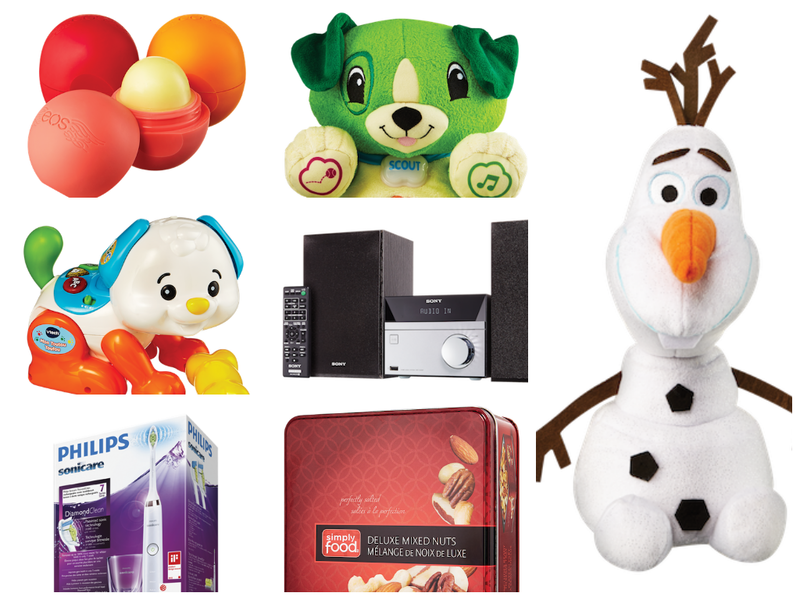 Shoppers Drug Mart is giving away 15 great prizes every day (360 in total)! For your chance to win 1 of 10 Shoppers Drug Mart gift cards worth $100, join the #SDMHolidays Retweet to Win contest. 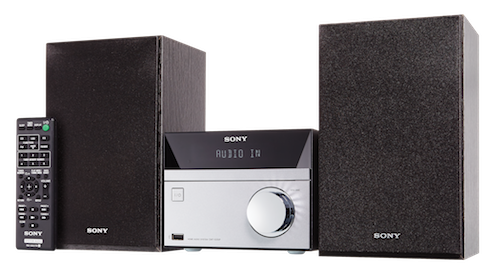 Contest ends November 21st, 9:00 a.m. EST. Have you started your holiday gift shopping yet? *Although this post has been generously sponsored by Shoppers Drug Mart, the opinions and language are my own, and in no way do they reflect Shoppers Drug Mart. I knew a few people that would love these gifts. Great minds think alike... I'd totally pick some of these gifts too! (Actually, I'd like that Tablet for myself!) I like starting my Christmas shopping early - I find it less stressful. Certain members of my family leave it last minute, however... :) Thanks for sharing! Really cute gift ideas for the holidays! I just had the dreaded phonecall with my mom in which she asked me what the kids want for Christmas, and I was drawing a blank! It's amazing all the great things you can find at Shoppers Drug Mart! I've had an Optimum card for years and I love that my points grow so quickly!